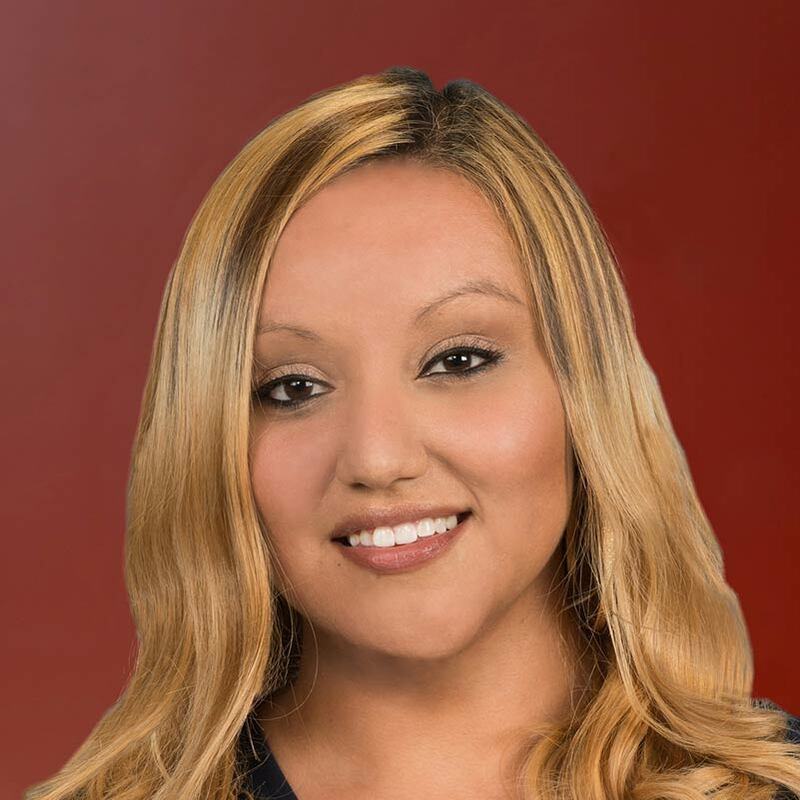 Perla is a bilingual Paralegal to Kenneth M. Kitay. 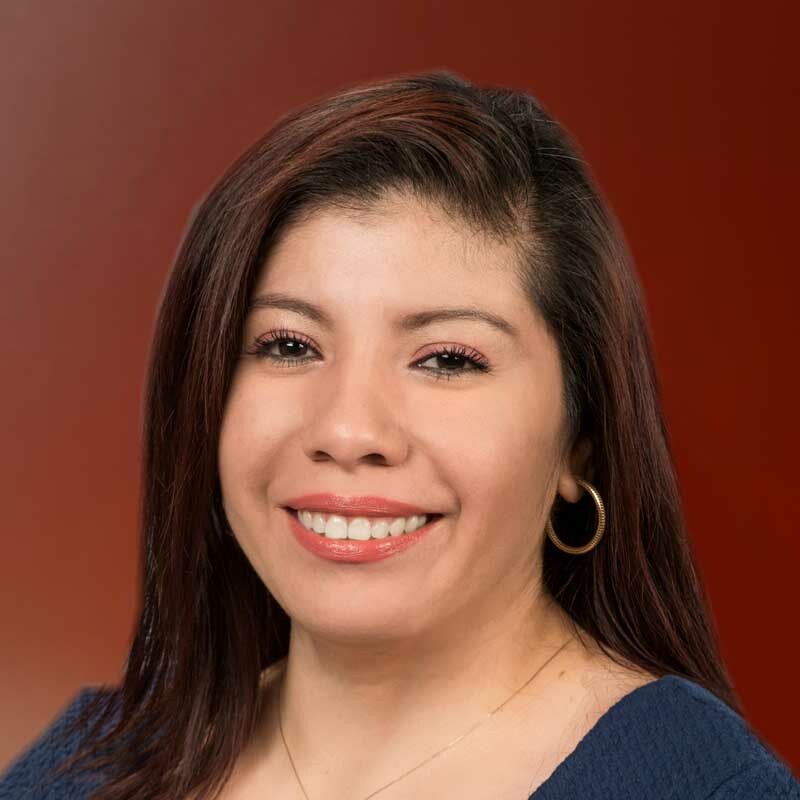 Her experience as a lawyer and business administrator in her native Colombia and as paralegal, interpreter and Real Estate Agent in the US provides clients with a wealth of knowledge and insight. 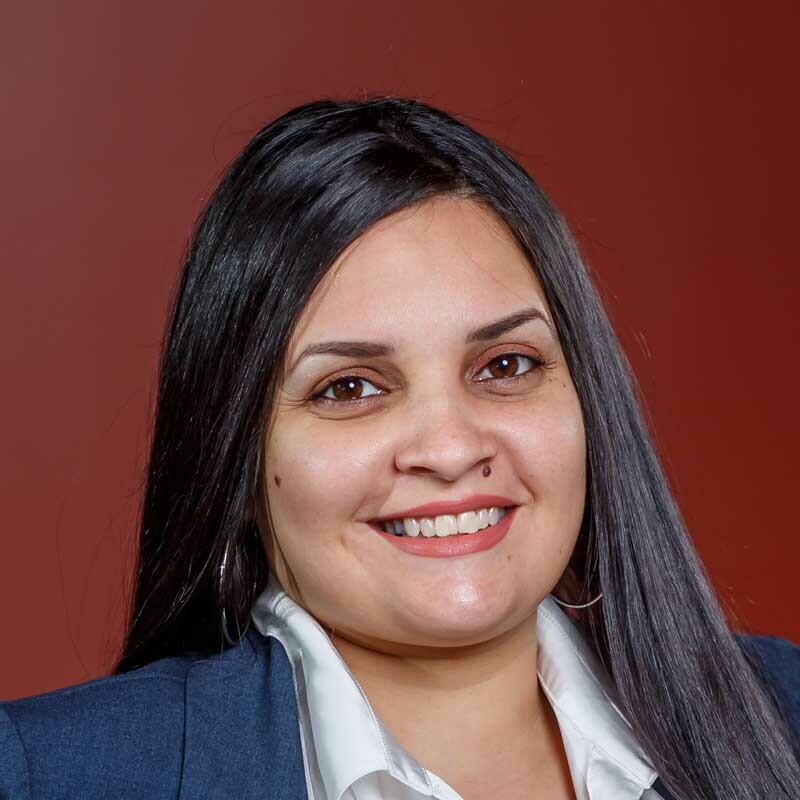 With much compassion and dedication, Perla serves as a legal aid at the Hispanic Center Lehigh Valley in Bethlehem and also provides much needed guidance to our client’s in the areas of Family Petition Immigration cases. 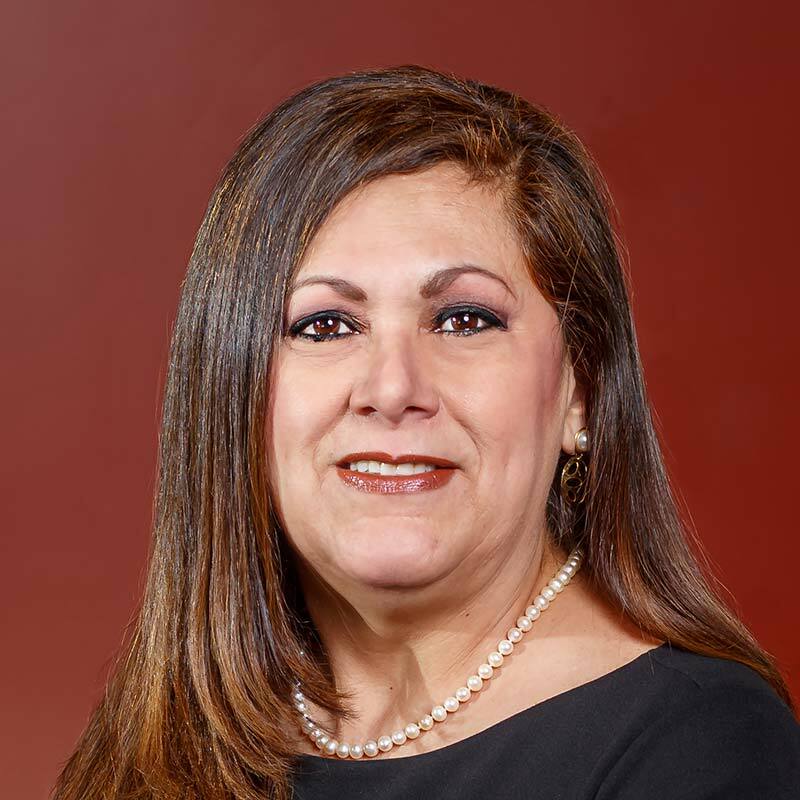 This experience has given Perla a realistic view and clear understanding about the legal needs of the Hispanic community, which allows the firm to truly help people at a time when they need it most. Perla can be reached by e-mail at pvinasco@kitaylegal.com. 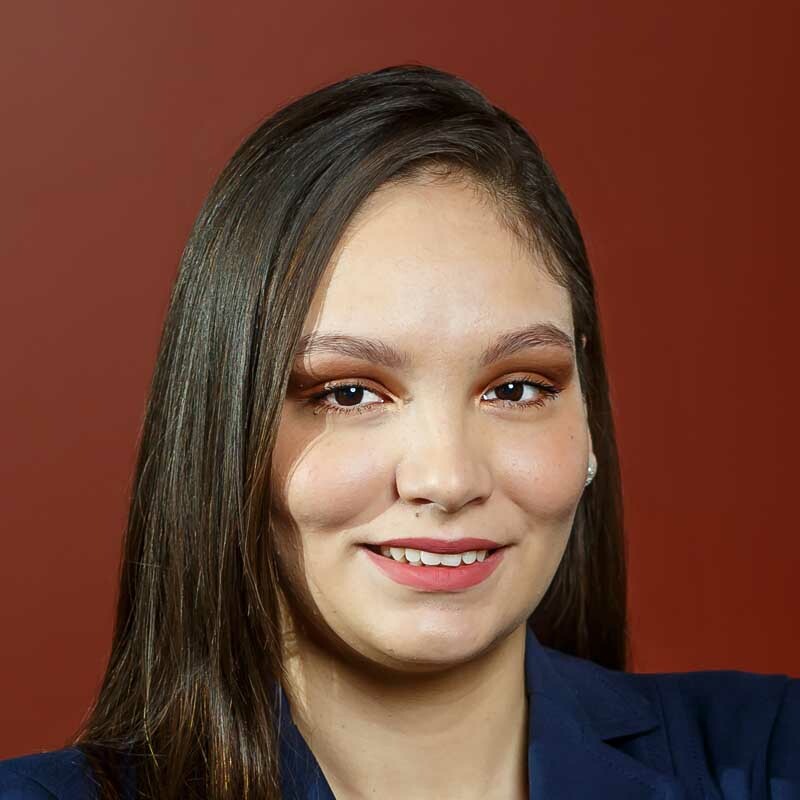 Clara is a bilingual Paralegal to Kenneth M. Kitay and a graduate of Berks Technical Institute with an Associates Degree in Paralegal Studies and plans to continue her education to receive a Bachelor’s Degree. She loves to spend her free time with family, listening to music, and learning to play piano. Clara can be reached by e-mail at candrade@kitaylegal.com. 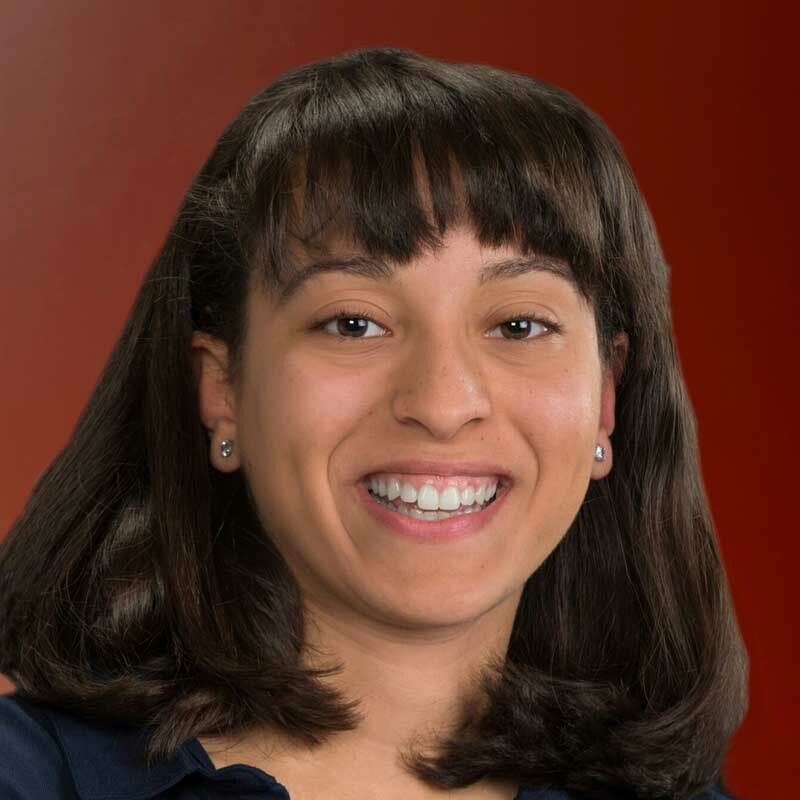 Janeth is a bilingual Paralegal to Kenneth M. Kitay, Thomas J. Pivnicny and Benjamin Lombard, who has earned an Associates Degree in Paralegal Studies from Berks Technical Institute. Janeth’s experience with various health insurance companies with regards to the national rollout of the Affordable Care Act and her vast experience with Social Security Disability claims make her an outstanding advocate in fighting for the legal rights of our clients at Kitay Law Offices. Janeth can be reached by e-mail at jgeorge@kitaylegal.com. Dawn has worked as a Plaintiff’s Personal Injury Civil Litigation Paralegal for more than 20 years. Her expertise is in the practice areas of motor vehicle accidents, premises liability and product liability with an emphasis on defective medical device and pharmaceutical drug claims. Dawn earned an Associates Degree in Applied Science – Paralegal Studies, from Delaware County Community College in Media, Pennsylvania. Her hobbies include reading, traveling, horseback riding, swimming and spending time with family. Dawn can be reached by e-mail at dmorris@kitaylegal.com. providing the best client service possible, makes her a true asset to the law firm. to the young adults in her church community. Rysha can be reached by e-mail at rrodriguez@kitaylegal.com. 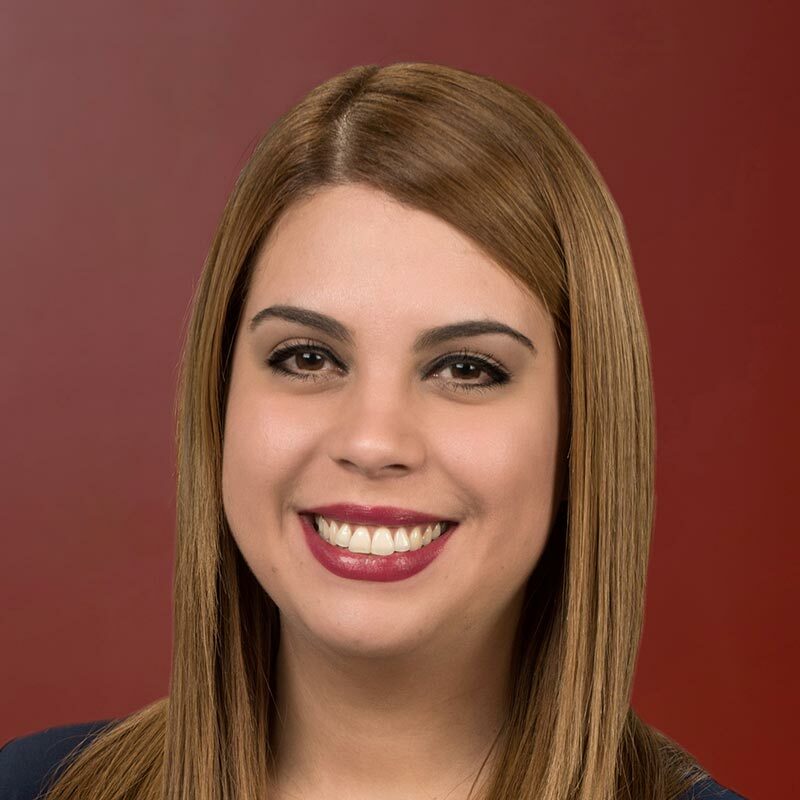 Ponce, Puerto Rico makes her a true asset to the firm. Dagmalisse can be reached by e-mail at dromero@kitaylegal.com. A native of El Salvador, Marta came to the U.S. to raise her family and grow professionally. 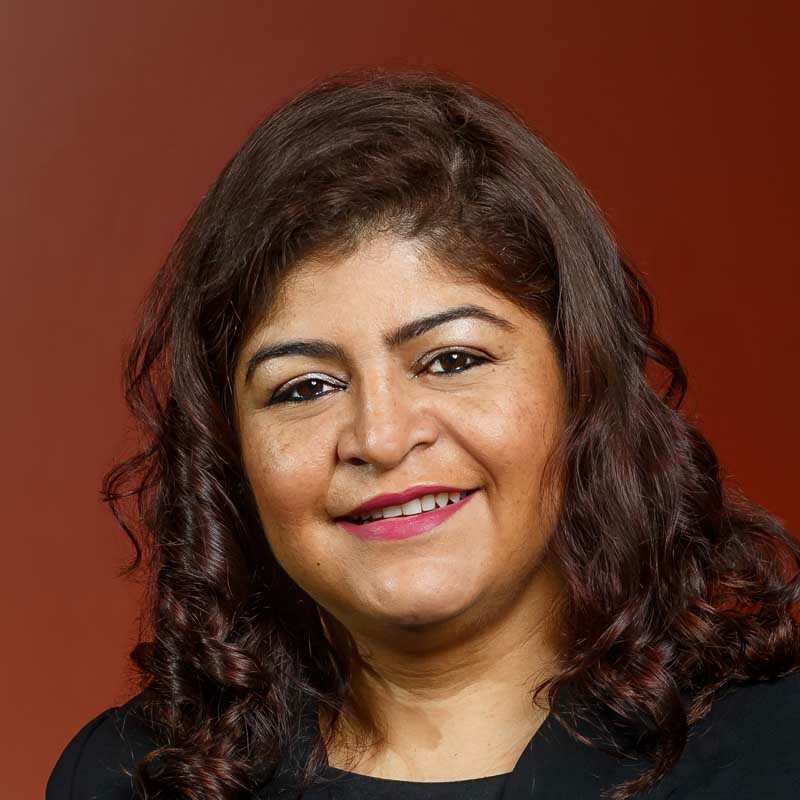 Her experience with legal procedures and within the Latino community are wonderful assets to the firm. Marta can fully understand the victims of personal injuries and she can communicate with them clearly and effectively during trying times when those suffering injuries need real guidance and support. Marta can be reached by e-mail at mguido@kkitaylegal.com. 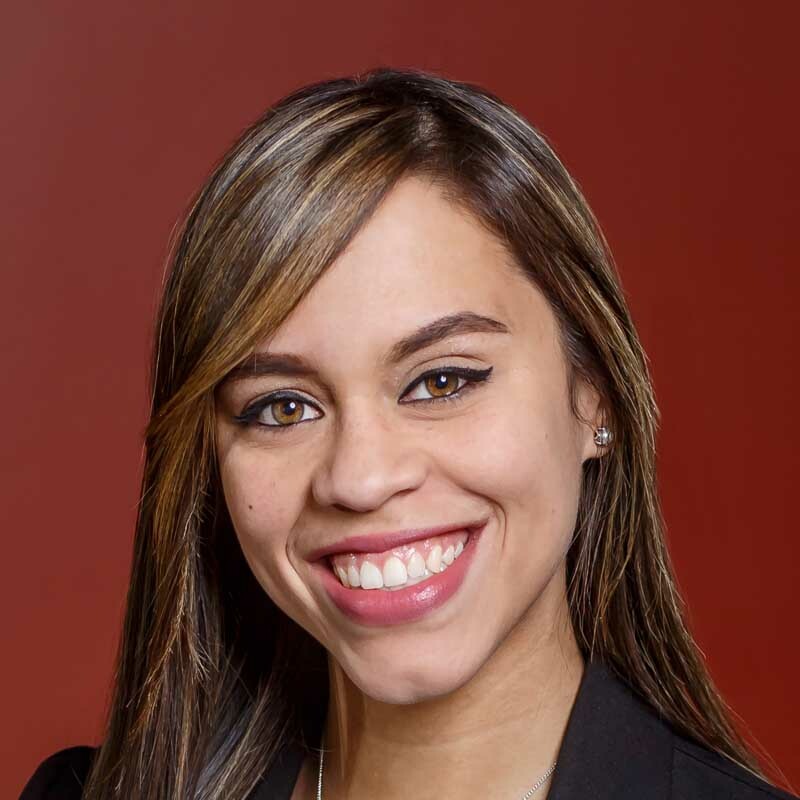 Ivelize is an important member of the Kitay Law Offices team in Reading as a Spanish bilingual legal assistant. 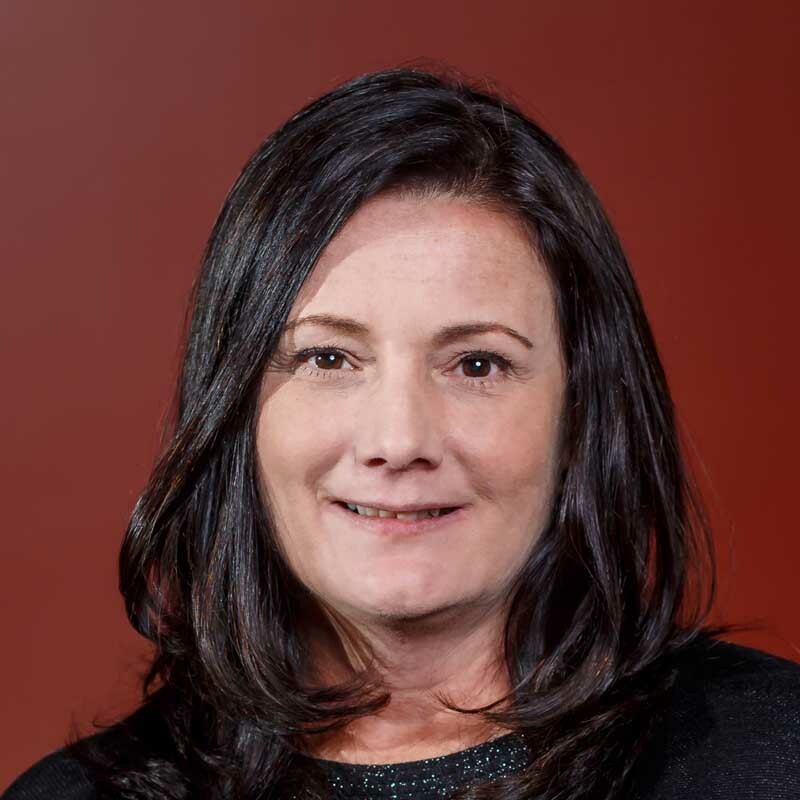 Her previous experience with one of the largest health and human services workforce contractors in the U.S., coupled with her outstanding organizational skills and fine attention to detail makes her a true asset to the firm. Ivelize can be reached at icaban@kitaylegal.com. Erika is a legal assistant at Kitay Law Offices in Reading. She is bilingual in Spanish as well as a very motivated member of the firm. Her associate’s degree in paralegal studies from Berks Technical Institute and previous experience with people at various fast-paced retail merchants give her the high level of intensity and attention to detail needed to provide exceptional service to the firm’s clients. Erika can be reached at evillanueva@kitaylegal.com. Ruth is a graduate of Pace Institute with an associates degree in Specialized Business. She brings an abundance of accounting experience to Kitay Law Offices. Her expertise in bi-lingual customer service makes her a true asset to the firm. Ruth can be reached by email at rlubo-umana@kitaylegal.com.